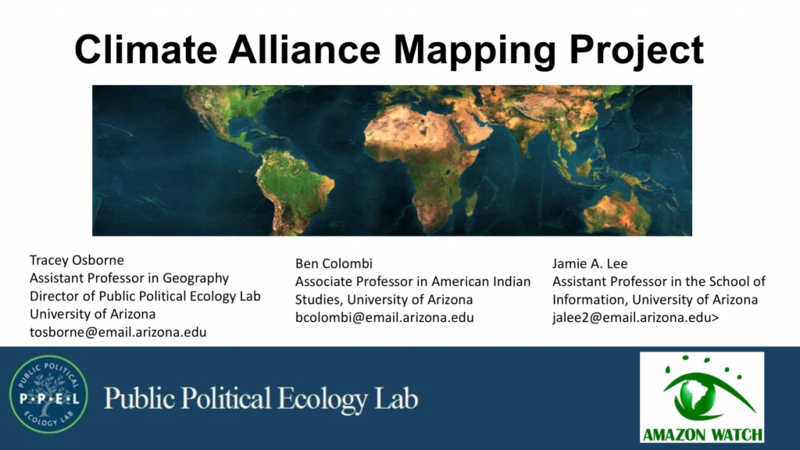 The Public Political Ecology Lab is pleased to announce the Climate Alliance Mapping Project (CAMP), a collaborative effort between academics, environmental NGOs, and indigenous organizations. 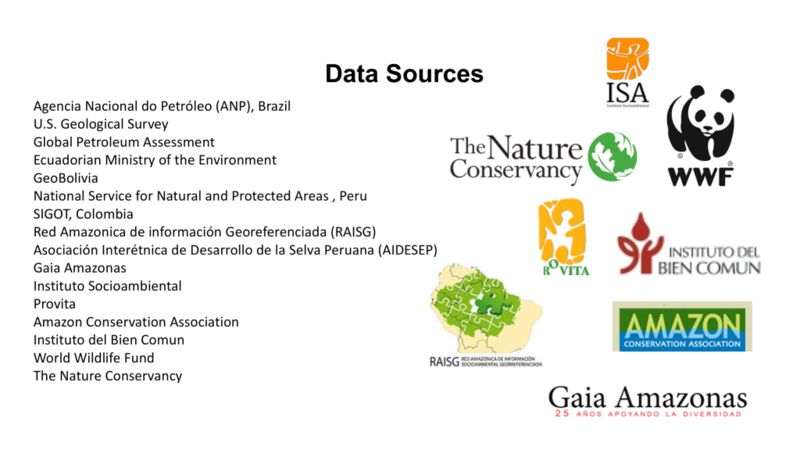 Through Participatory Action Research and global counter-mapping, CAMP aims to support the building of alliances for climate justice by supporting the research needs of organizations campaigning to keep fossil fuels underground. 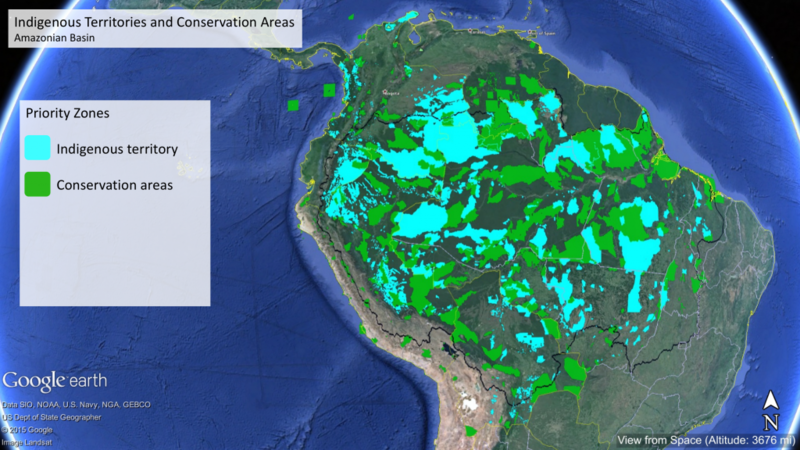 CAMP is centered around the creation of an interactive multimedia map, initially focused on the Amazon Basin and expanding to cover the wider Americas in 2016. 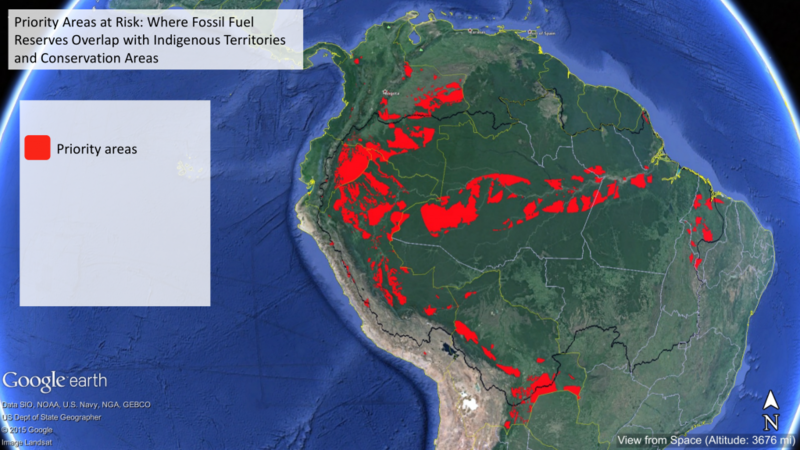 The map displays four layers of data: fossil fuel reserves, protected areas, indigenous territory, and digital stories from communities on the frontlines of fossil fuel extraction. 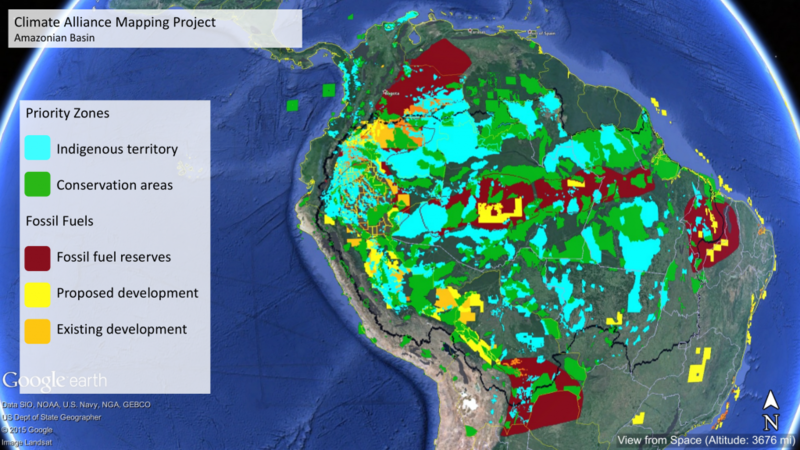 By highlighting zones of overlap between these layers, CAMP suggests that ecologically and culturally sensitive regions are priority zones for keeping fossil fuels in the ground. CAMP emerges from the realization that roughly two-thirds of known fossil fuel reserves must remain in the ground to avoid the worst impacts of global climate change. In 2009, scientists and world leaders agreed that the increase in global temperature should be held below 2°C to prevent dangerous climate change. 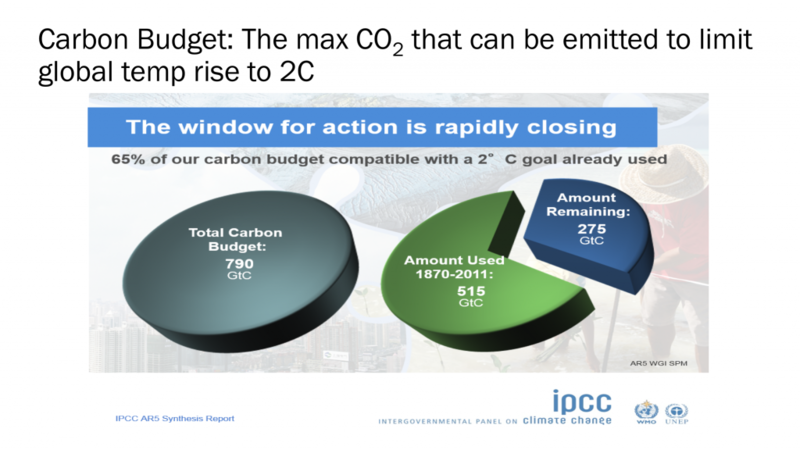 In 2012, a study by the International Energy Agency concluded that no more than one-third of proven reserves of fossil fuels could be consumed prior to 2050 if the world is to limit global temperature increase to 2°C. 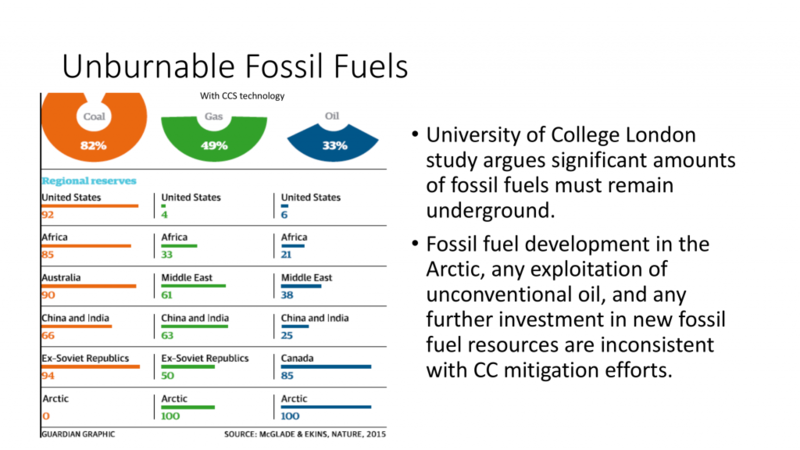 Despite these findings, fossil fuel exploration and exploitation have continued unabated around the globe. 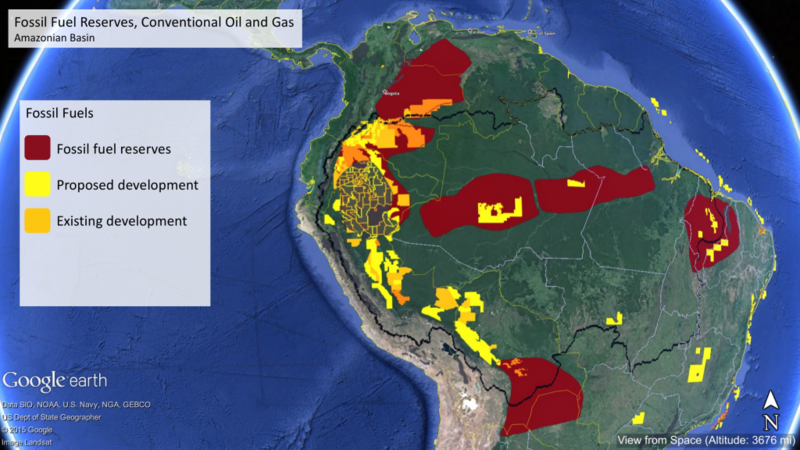 Mapping projects related to fossil fuel reserves often emphasize the economic factors of such exploration and exploitation, while the voices of peoples and communities living in regions affected by fossil fuel extraction are rarely heard. The idea of CAMP was developed through conversations with Amazon Watch and the Americas-Wide Initiative to Advance Climate Equity, an alliance of environmental justice and indigenous rights organizations working for climate justice. 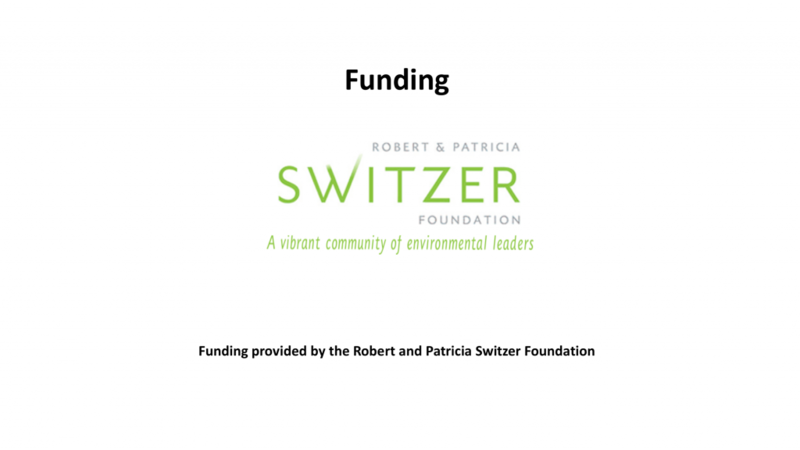 The project launched in August 2015 with funding from the Switzer Foundation, and a team of graduate students and professors at the University of Arizona worked for several months to collect data and build the interactive multimedia map and web portal. The core research team includes Professors Tracey Osborne, Jamie Ann Lee, and Ben Colombi, as well as graduate students Remy Franklin, Stina Janssen, and Meg Mills-Novoa. Our work on the project is ongoing, but the CAMP website and map will launch in an initial stage in spring 2016. Once the map is live, Amazon Watch and allied organizations will work with their community partners to add stories to the map and develop the website as an organizing platform. CAMP will be used in collaboration with our non-profit and community partners to engage the public, build activist and community networks, and inform policy decisions.